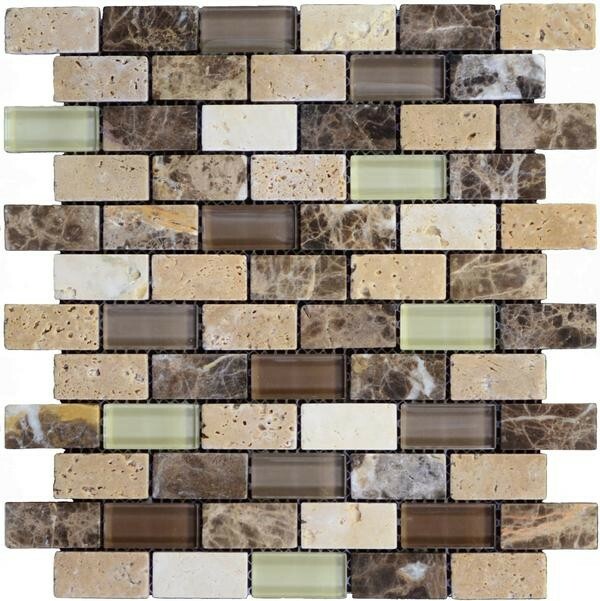 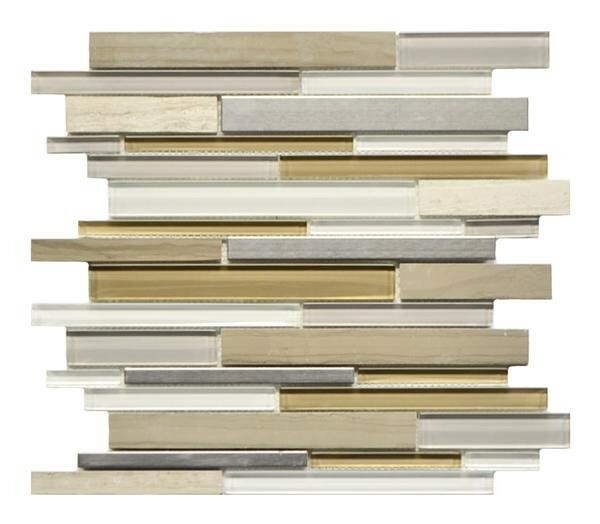 Explore the amazing selection of Mosaics available! 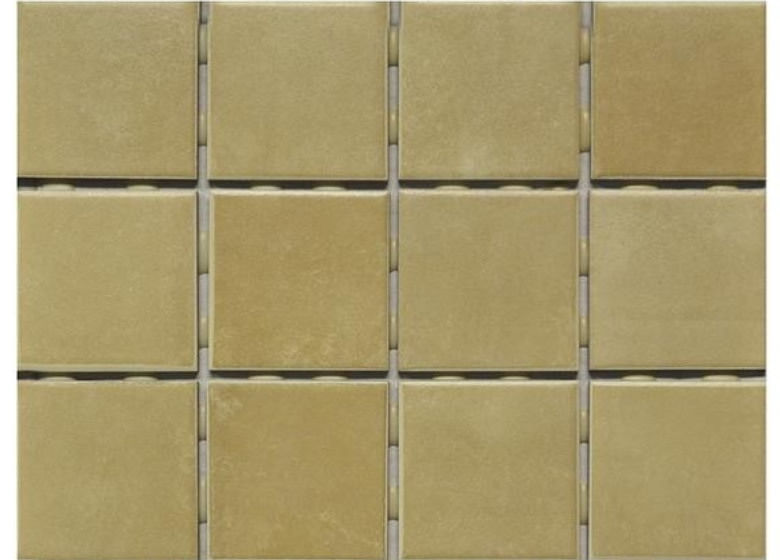 Tile & More Warehouse offers you a vast range of mosaic tiles to choose from to add magic to your space! 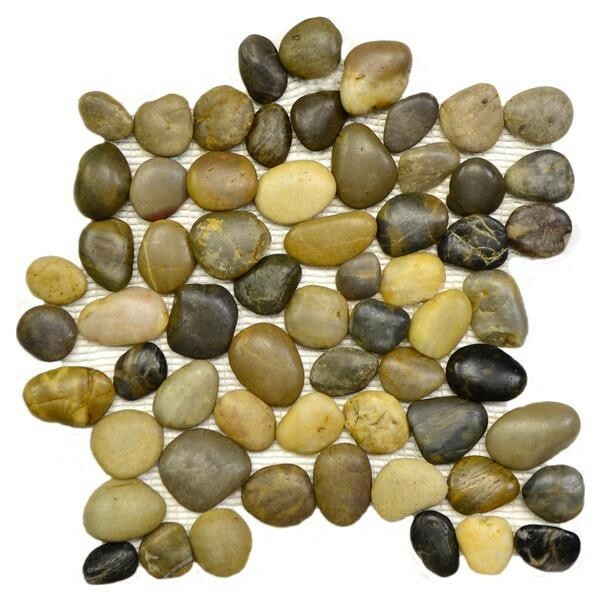 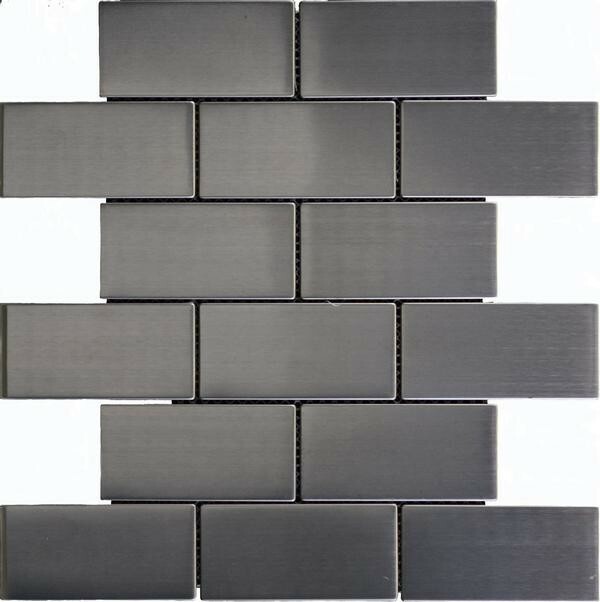 You'll find ceramic mosaics, porcelain mosaics, marble and metal mosaics, as well as pebble, travertine and glass mosaic tiles - all in stock and ready to go at unbelievably low prices. 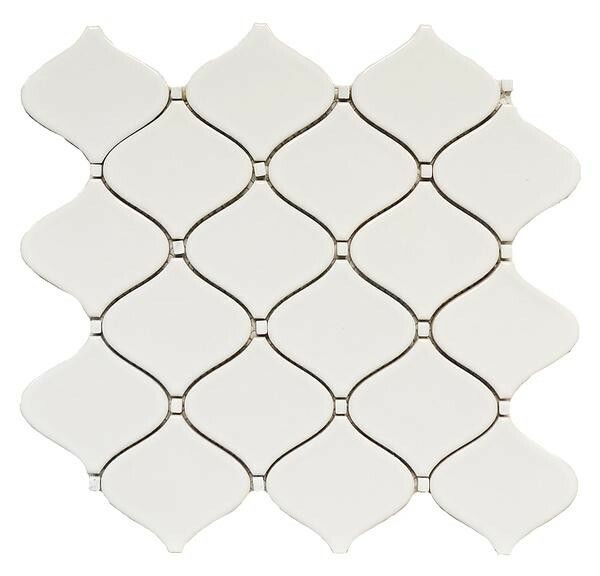 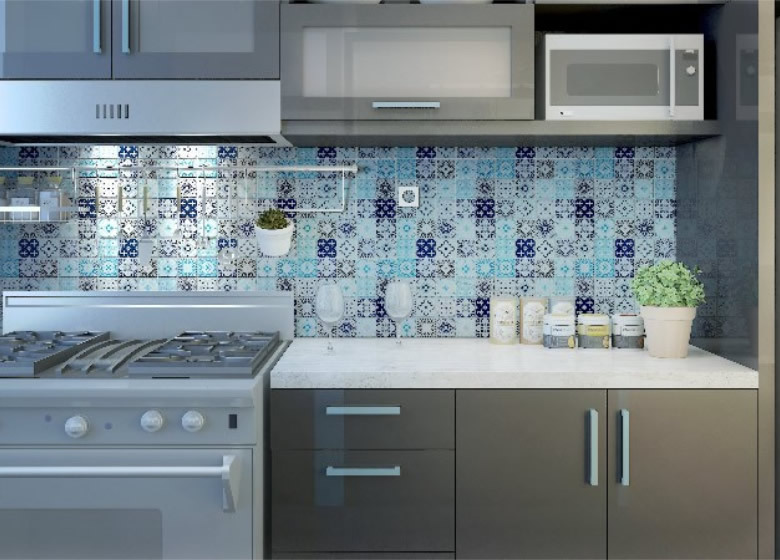 All perfect for creating a beautiful mosaic floor or bathroom tile design, or the perfect kitchen backsplash for your home.